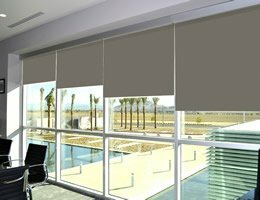 Fabrics made from synthetic materials. 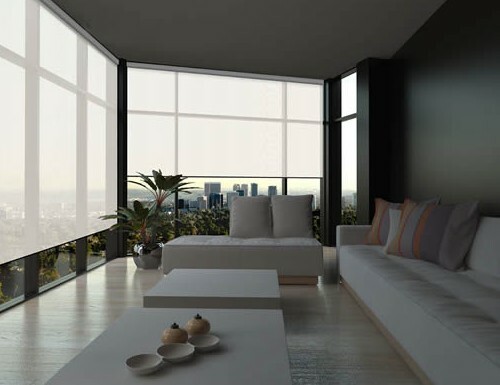 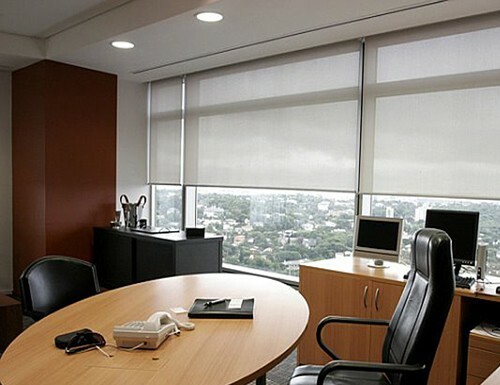 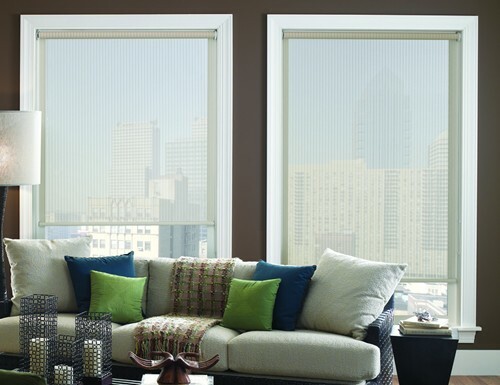 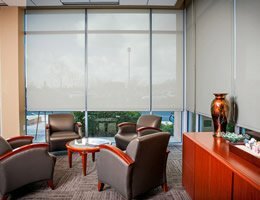 Solar screen shades are designed to filter light, reduce glare, and lower energy bills. 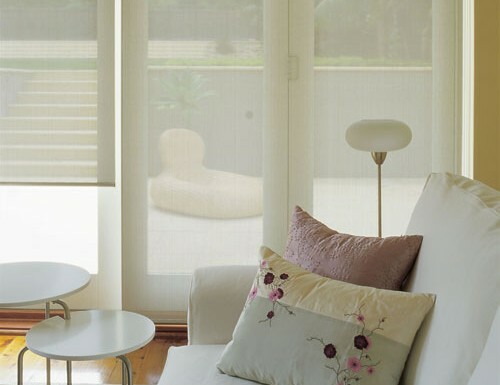 Made from environmentally friendly materials such as sustainable bamboo wood or earth friendly fabrics. 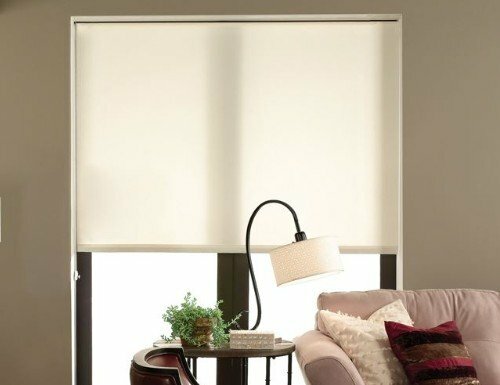 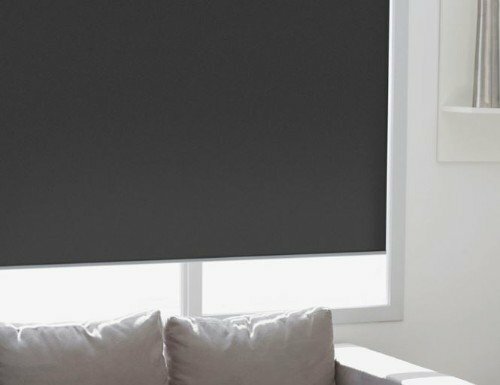 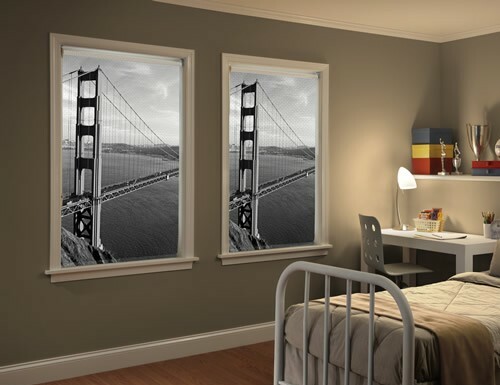 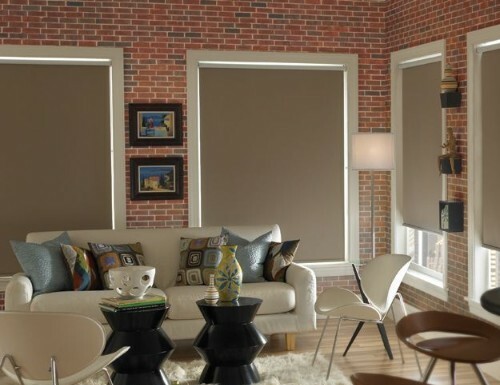 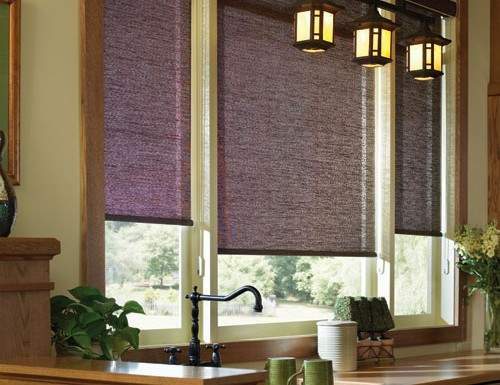 Finally, a roller shade that's soft to the touch! 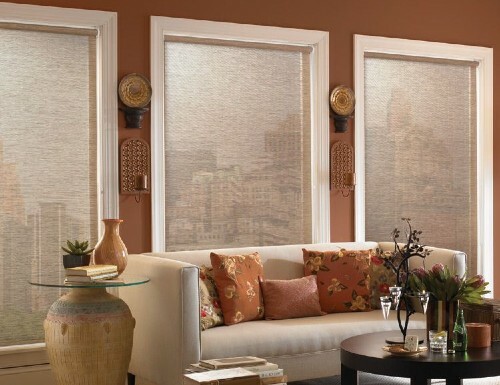 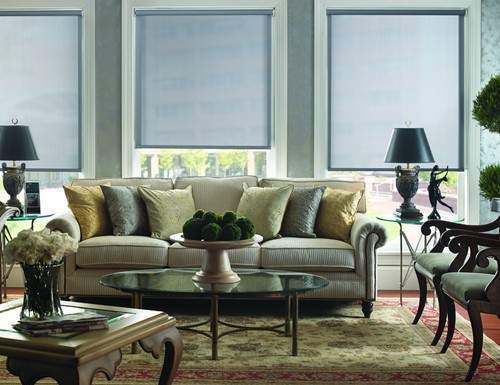 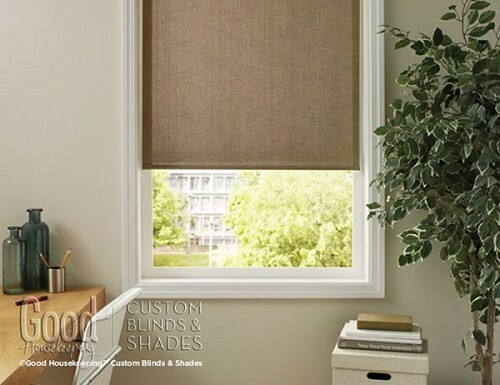 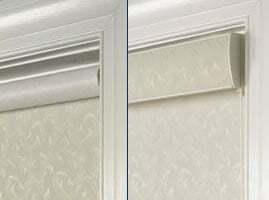 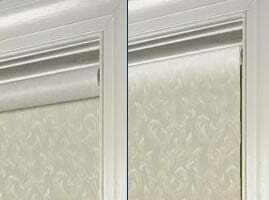 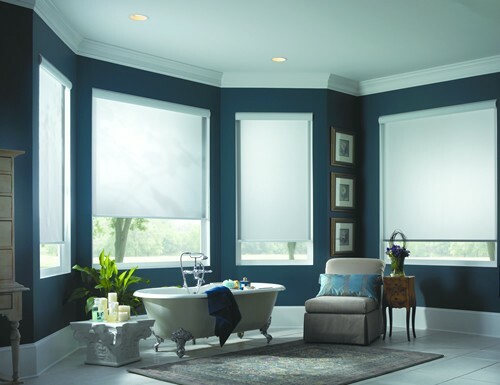 Blinds Chalet offers you the classic lines of a roller shade with the added beauty of soft, drapery style fabrics. 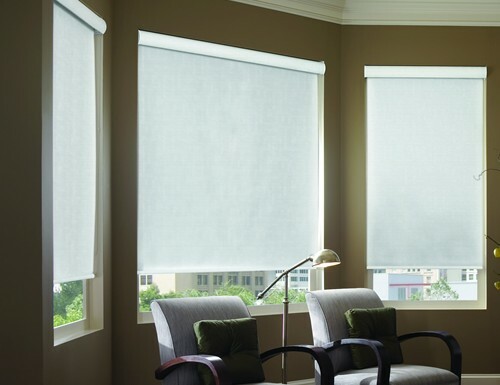 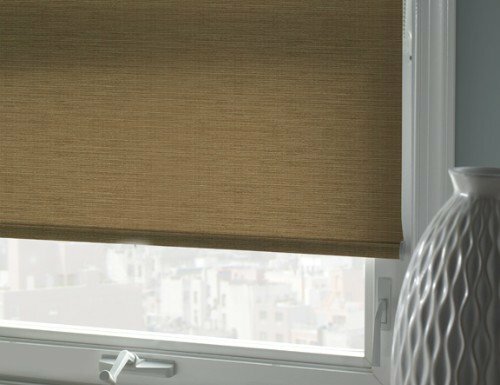 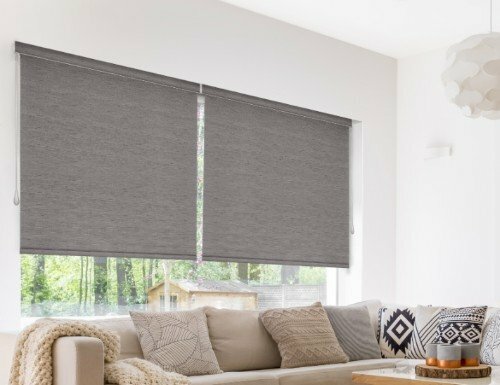 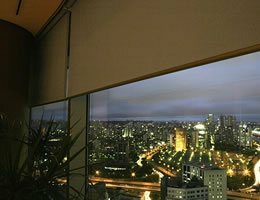 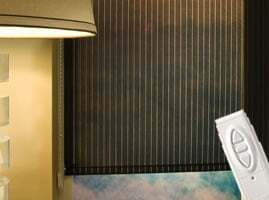 Choose from a vast collection of light filtering, blackout and sunscreen fabrics for the privacy and light control that you need. 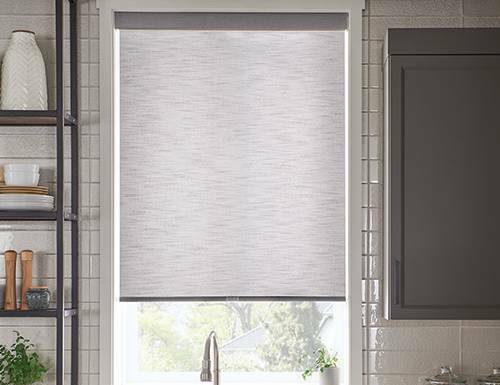 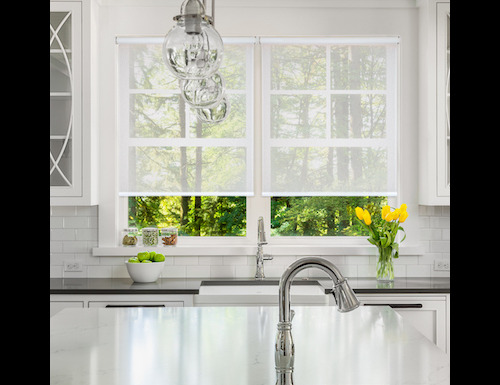 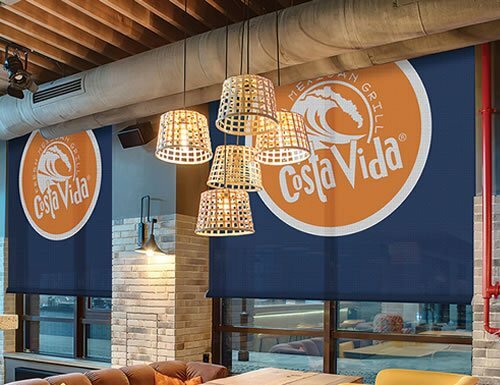 Roll up shades feature a vast collection of soft, touchable fabrics in intriguing textures, weaves and colors that range from traditional to contemporary. 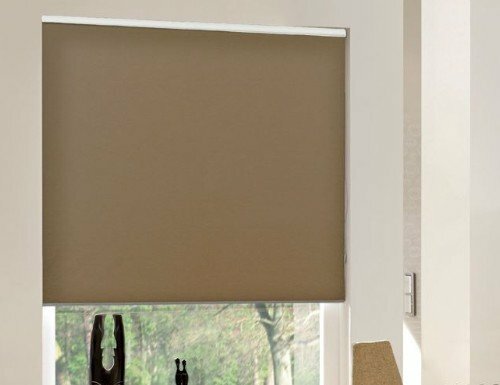 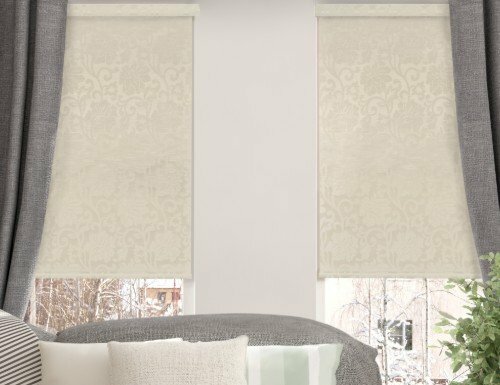 Roller blinds are available with matching fabric to our roman shades. 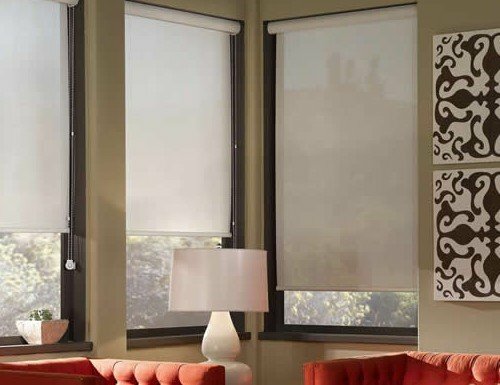 Choose from light filtering and sunscreen fabrics.